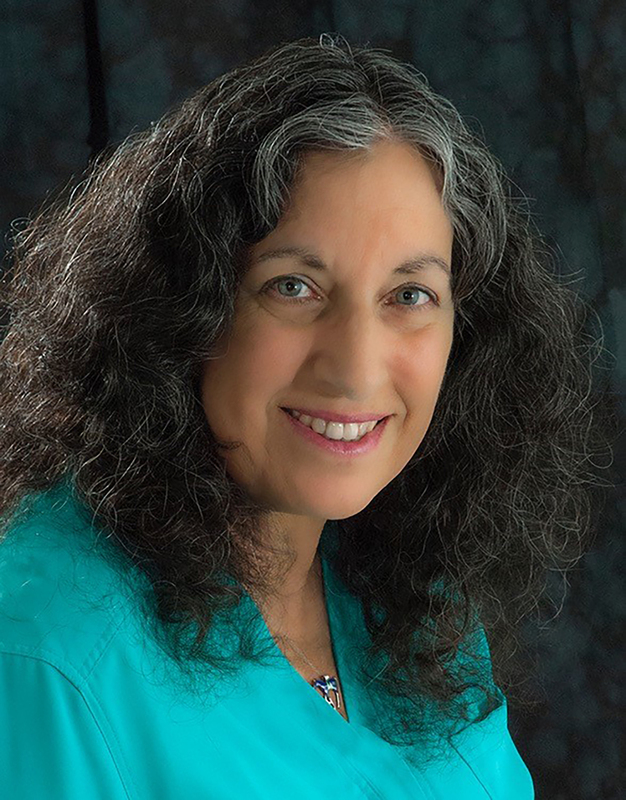 In this “beautifully written, thought provoking” (School Library Journal, starred review) novel in verse, award-winning author Margarita Engle tells the story of Antonio Chuffat, a young man of African, Chinese, and Cuban descent who becomes a champion for civil rights. 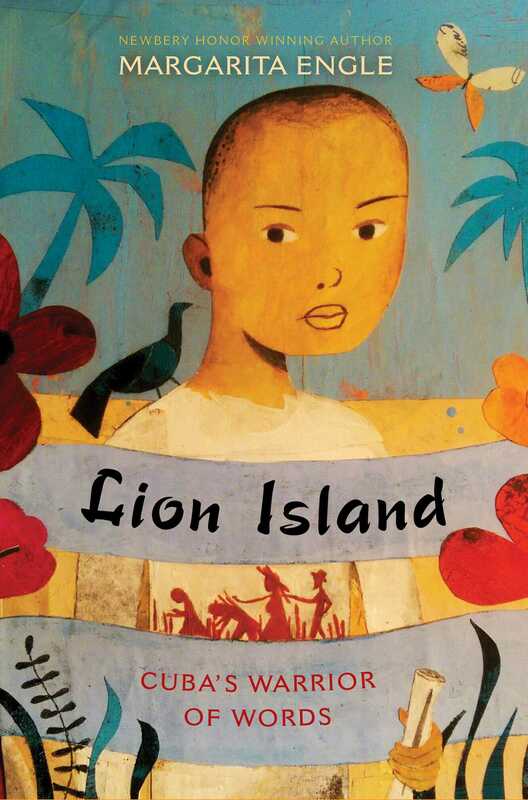 "[Lion Island] tenderly exposes the rage and hope that can exist within the same heart. A fierce portrait of a young man's discovery of power through words."